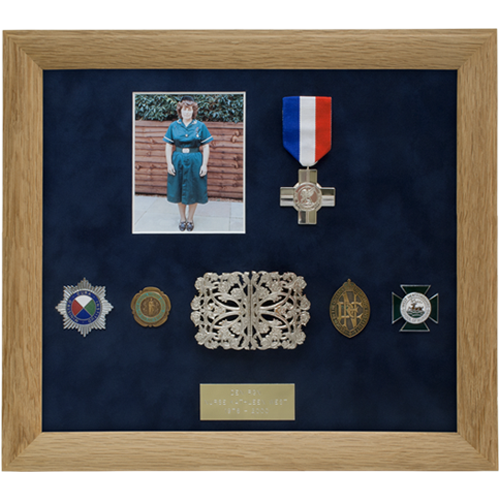 When you are content with the initial ideas we will await the items to be included. 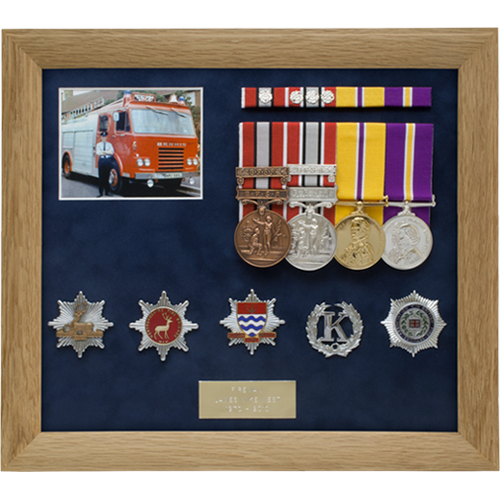 Upon receipt of medals, badges and photos etc, we will mock-up the frame and email you either a sketch, photo or Photoshop mock-up along with a firm quote for the work we are going to carry out for you. 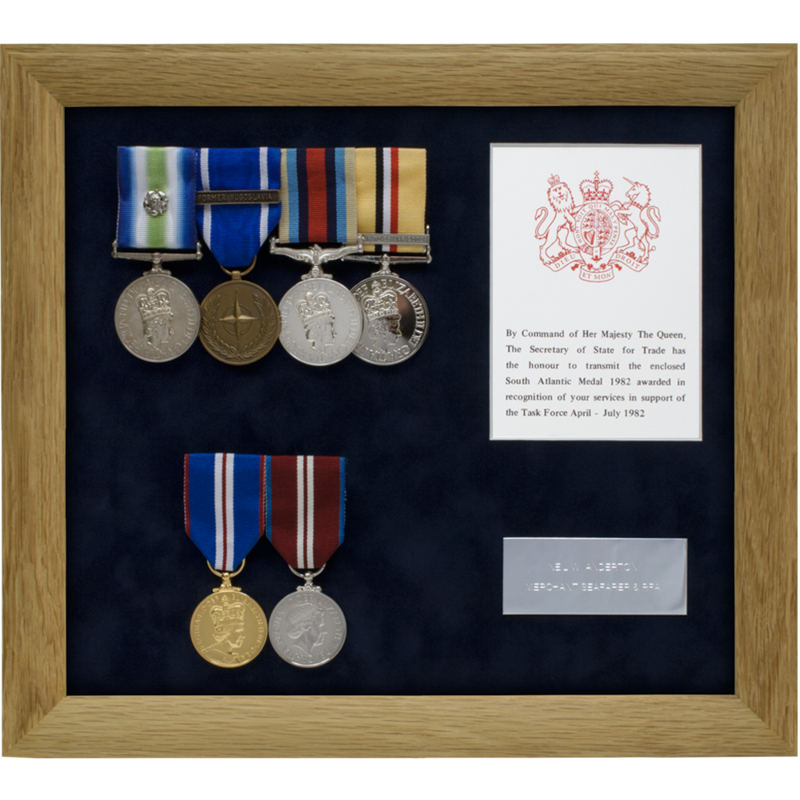 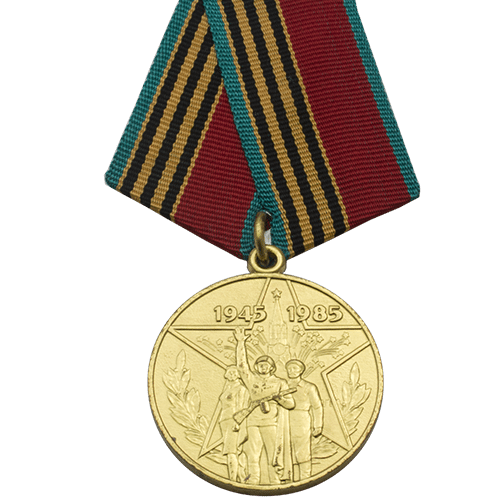 Once given the go ahead we will begin work on the frame and communicate with you throughout the process, ensuring that the medal frame is delivered to your exact requirements.